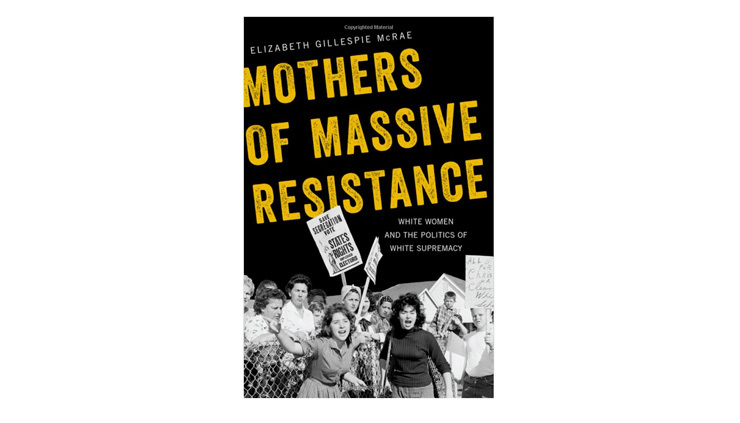 In her book The Mothers of Massive Resistance: White Women and the Politics of White Supremacy, historian Elizabeth Gillespie McRae argues that the slow, steady work women do to sustain movements is too often overshadowed by the public personas of those movements’ male leaders. That distorts our understanding of the past and obscures the systems at play in the present. Mark Huddle, Director of the Center for Georgia Studies, talks with McRae about The Mothers of Mass Resistance and a greater understanding of women’s role in white supremacist politics should recalibrate our understanding of the civil rights movement and its reverberations in the now.